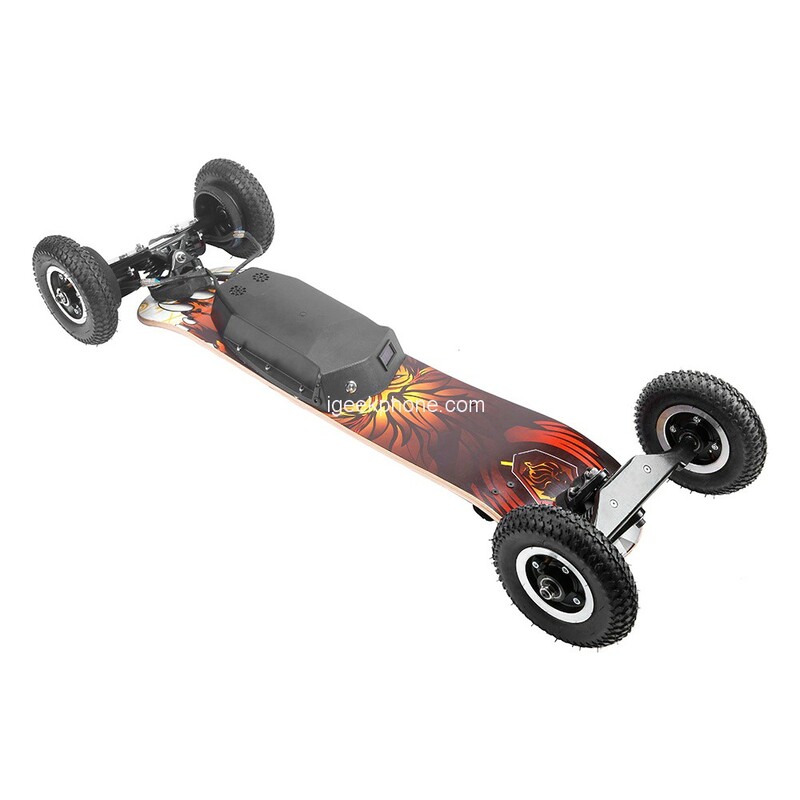 YL-08 Electric Skateboard is without an iota of doubt one of the most enjoyable things to ride. 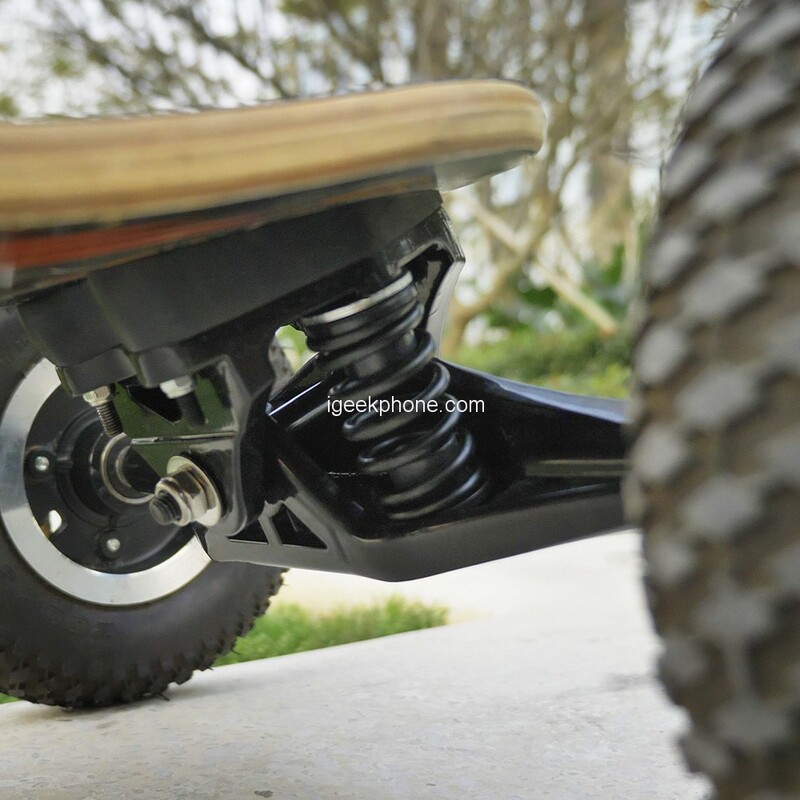 There’s no dearth of electric motor-equipped skateboards in the market today, but they don’t come cheap. 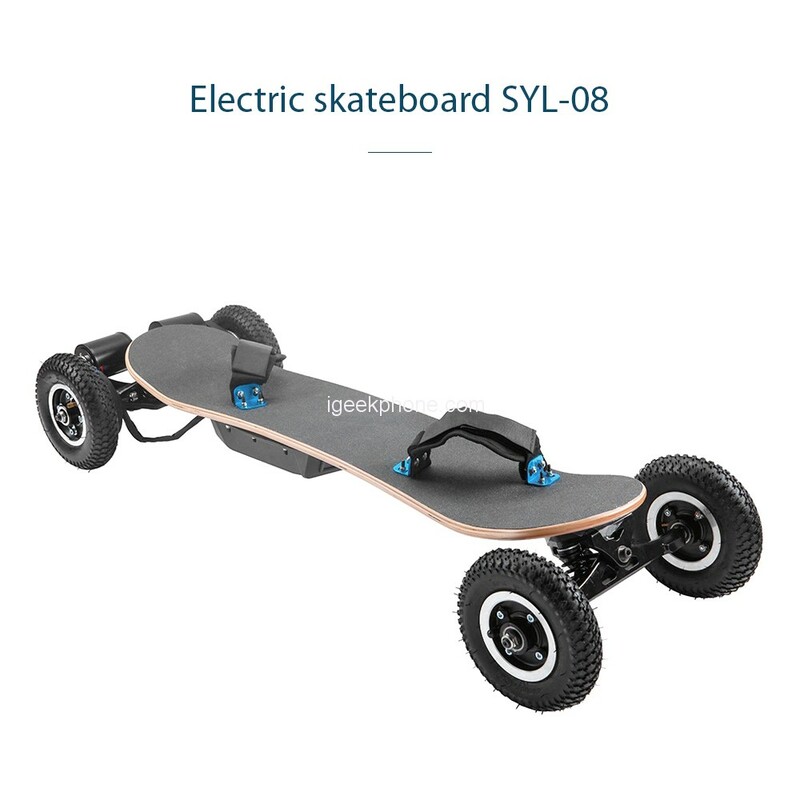 Despite the great power, the electric skateboard SYL-08 has a compact size 1080x430x230 mm, and it weighs only 13,5 kg, so you can easily carry it anywhere. 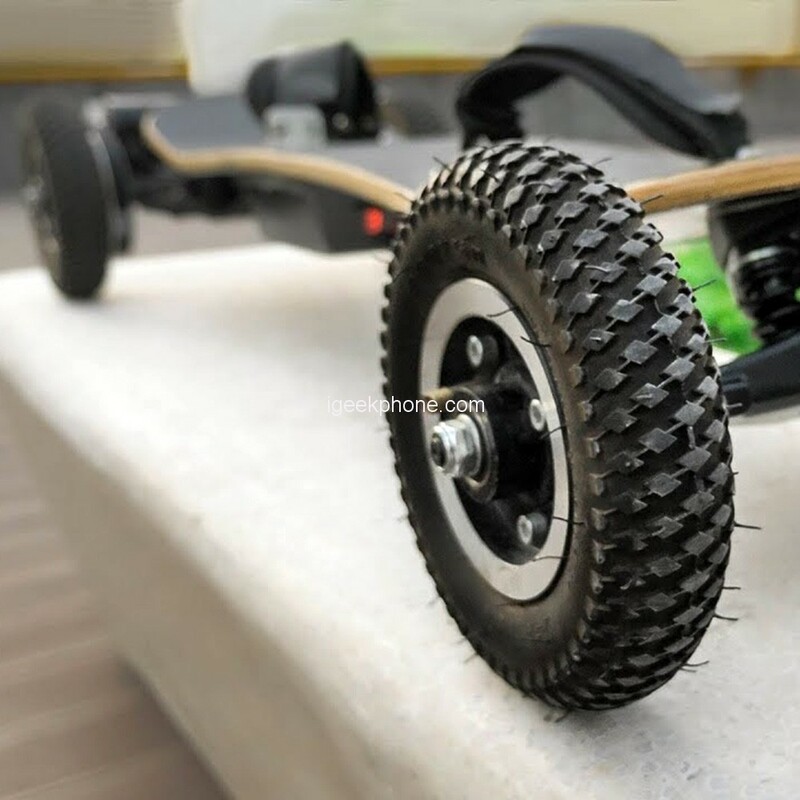 The wheels of this electric skateboard are made of highly elastic PU material, and their size is 200 × 50 mm. SYL-08 is not only a unique choice of commuting but also an excellent choice for leisure and casual exits. 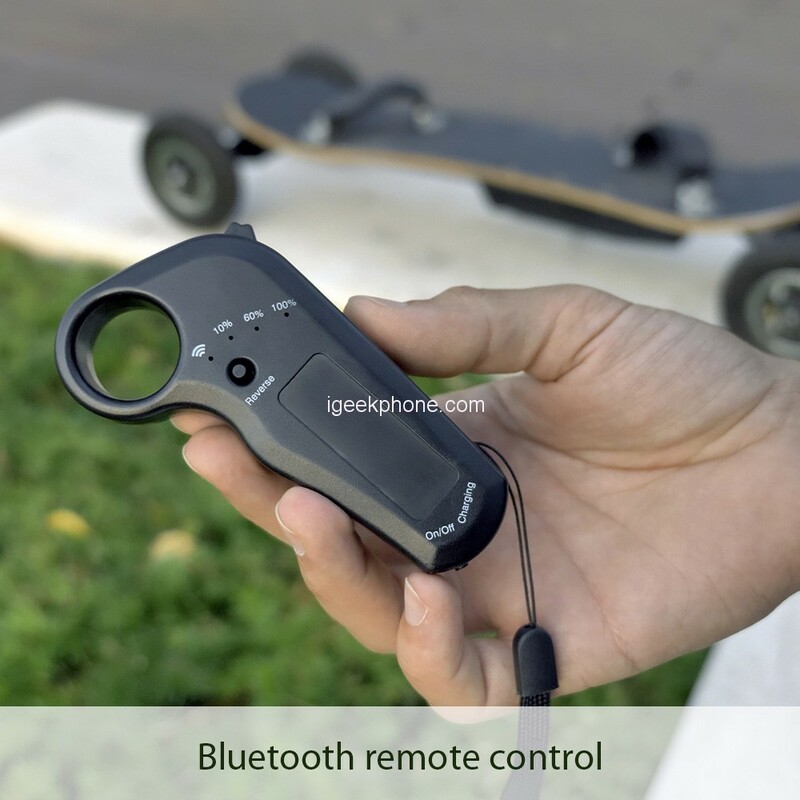 This electric skateboard is rated for a maximum speed of 40 km / h, and the rider can easily control the speed using the Bluetooth remote control. W with an instantaneous power of 2000 W. In addition, the SYL-08 has a 30D ascent rate. 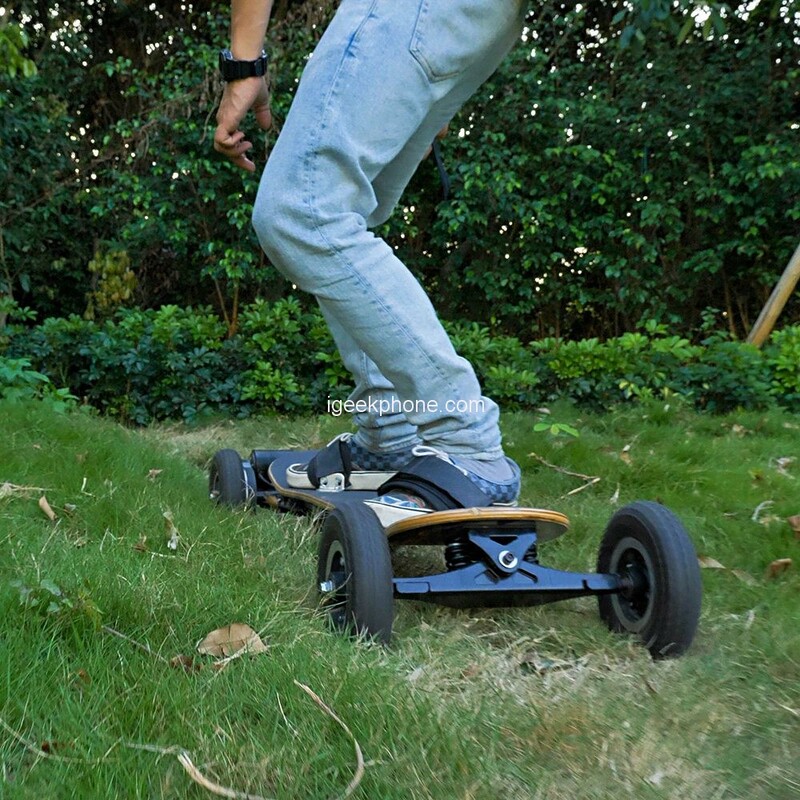 Electric skateboards are without an iota of doubt one of the most enjoyable things to ride. There’s no dearth of electric motor-equipped skateboards in the market today, but they don’t come cheap. 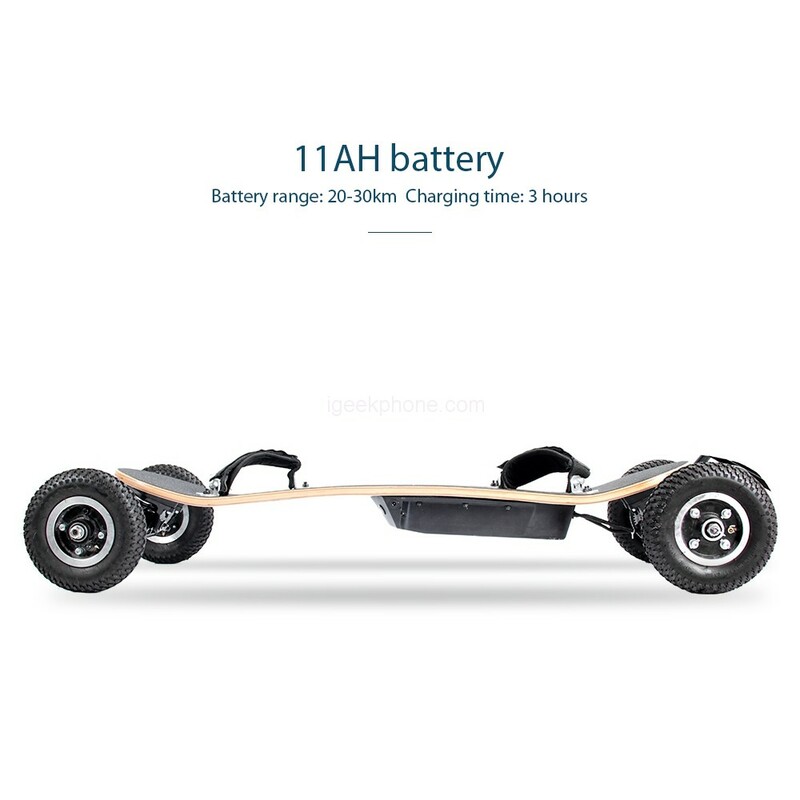 In addition, the SYL-08 electric skateboard is supported by an 11 Ah battery, which offers an impressive range of 20-30 km and charges in 3 hours. In addition, its board is made of high-quality material – maple, which can withstand the maximum load of 130 kg.